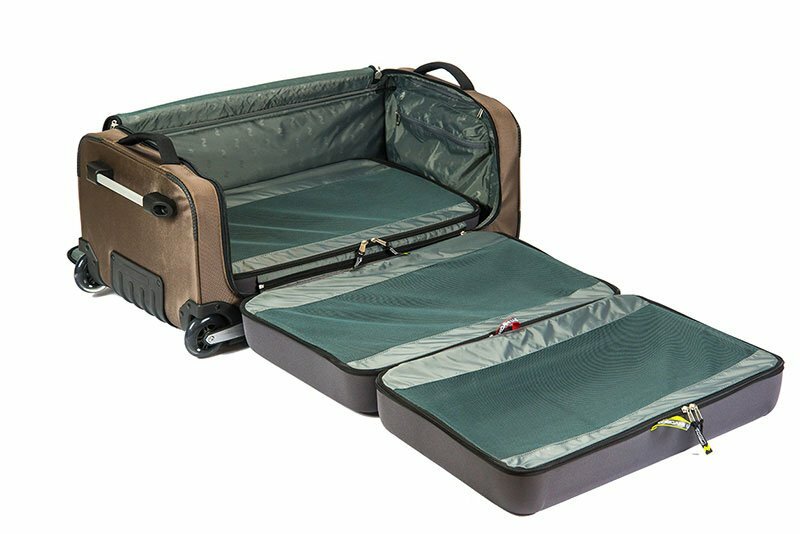 Oregami makes luggage that come with soft fold-out trays. 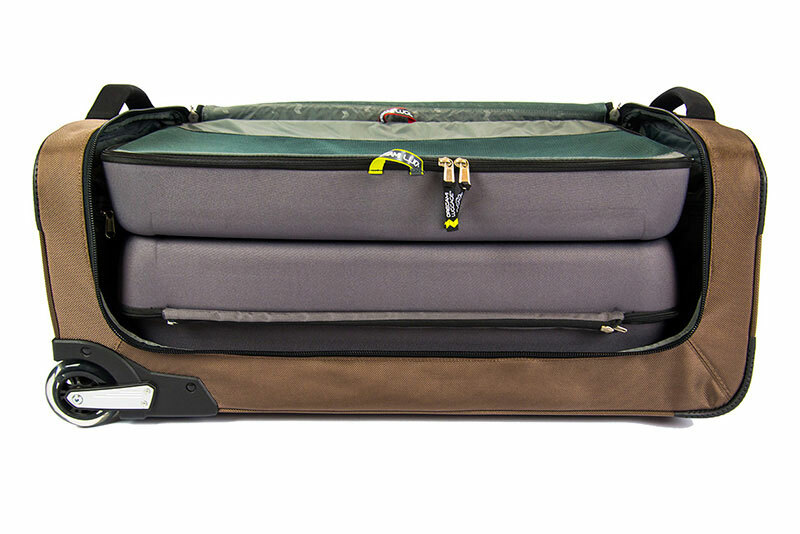 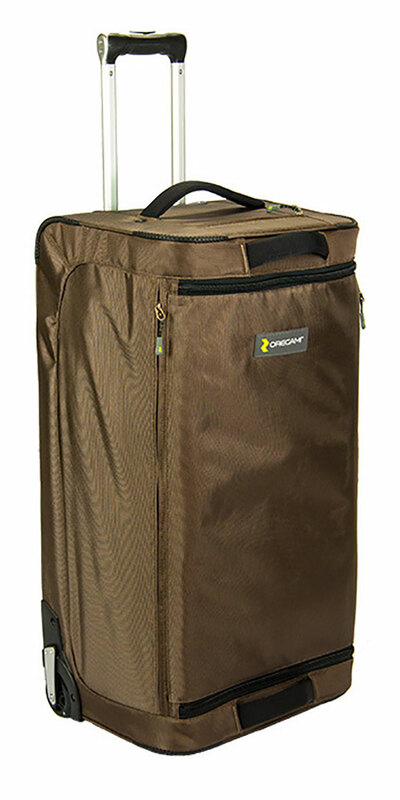 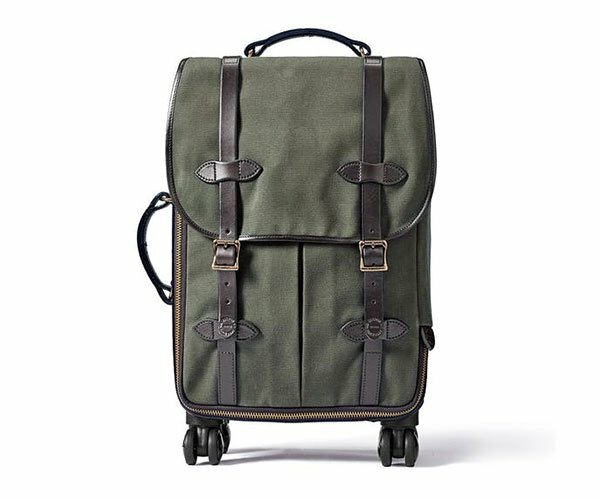 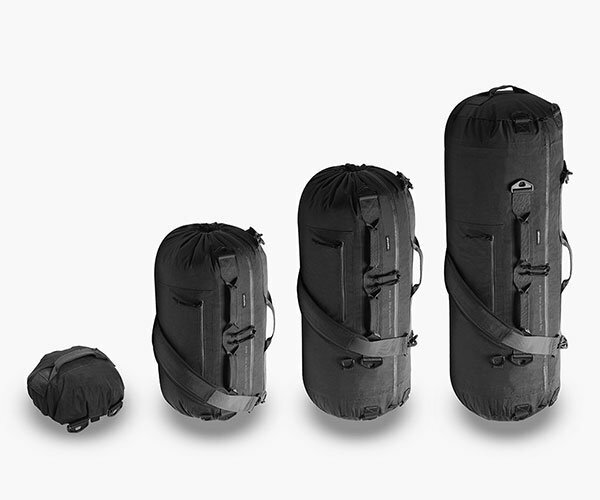 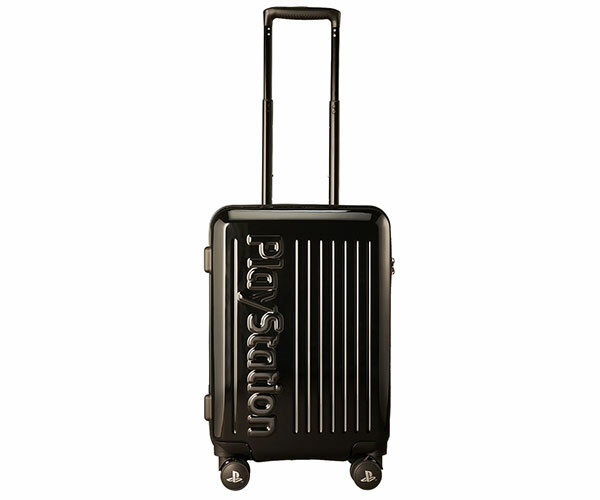 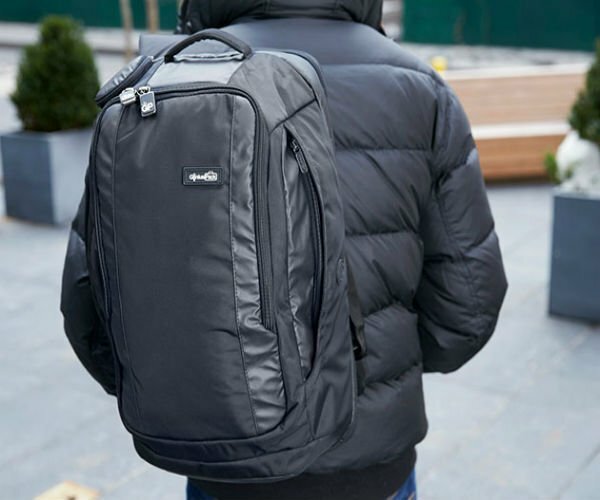 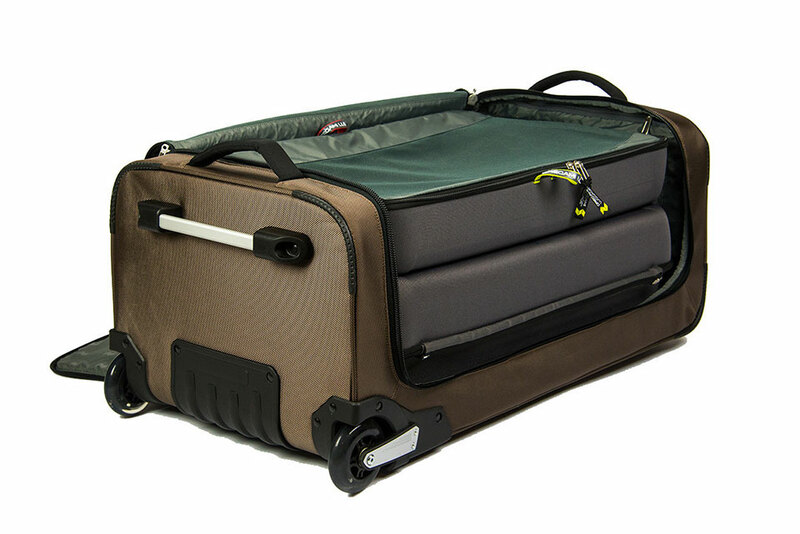 They act as large packing cubes, letting you organize your belongings and maximize space. 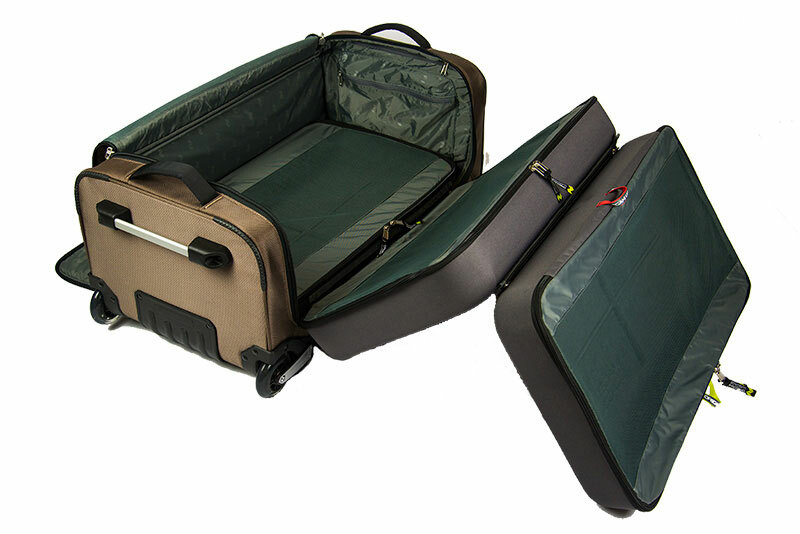 You can also get just the fold-out trays, which fit in the most popular sizes of luggage.